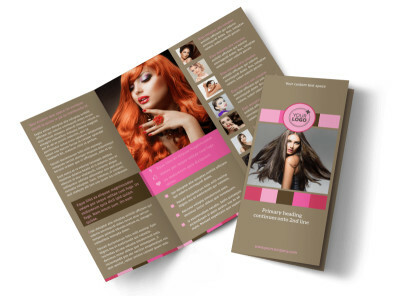 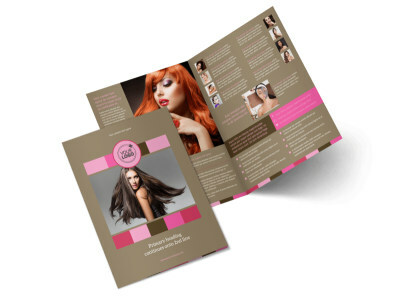 Customize our General Beauty 2 Flyer Template and more! 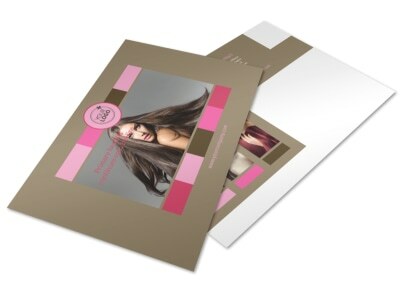 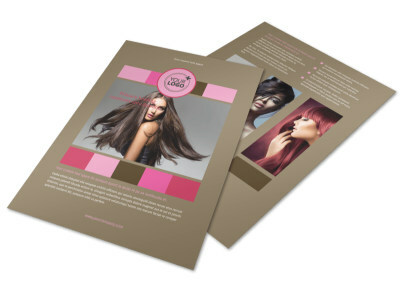 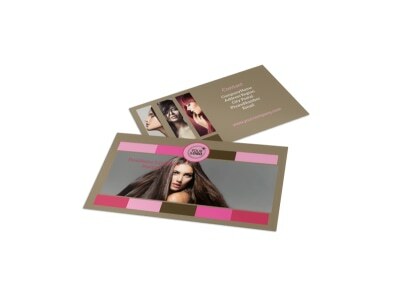 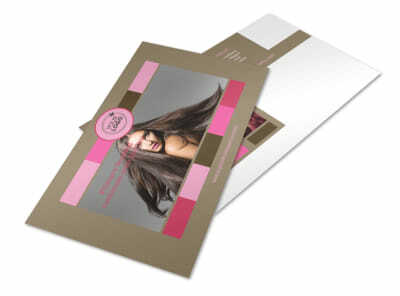 Do your part to beautify the neighborhood with general beauty 2 flyers customize using our online editor and templates. 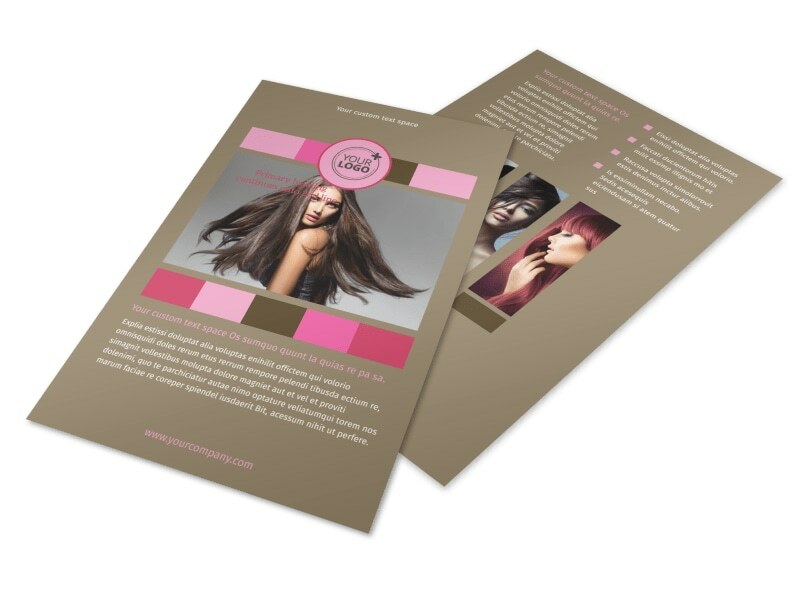 Use your flyers to broadcast a new promotion, cell, or offer, and bring your offer to life with photos, graphics, artwork, and other elements. 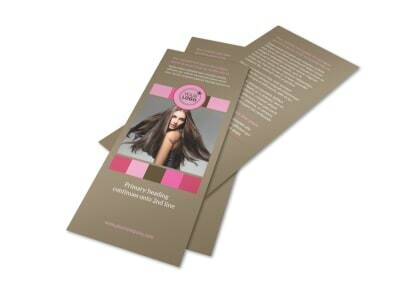 We can print your finish design using our premium print process, or you can opt for self-printing if you need your flyers faster.